The decision to organize an LLC, form a partnership, or incorporate corporation, is an important one, and it’s imperative that you make the most informed decision possible about what direction is best for your company when you are selecting the kind of entity to utilize. The Rodman Law Group works to efficiently assess the needs of our clients and inform them of the best options for their business goals. We work to help our clients make smart choices at the outset to mitigate any future complications or changes to the business structure that could have been avoided with proper foresight. Below we have laid out some basic information about common corporate structures. Make sure you select the optimal entity. A corporation, commonly referred to as a C-Corp, is a corporate structure that is recognized as a legal entity, separate and distinct from its owners (known as shareholders). A corporation can enter into contracts, own property, initiate lawsuits or defend itself in litigation, and it can enjoy many other rights and responsibilities that would normally be associated with an actual person, while providing its shareholders protection against individual liability. Most large companies are C-Corps. 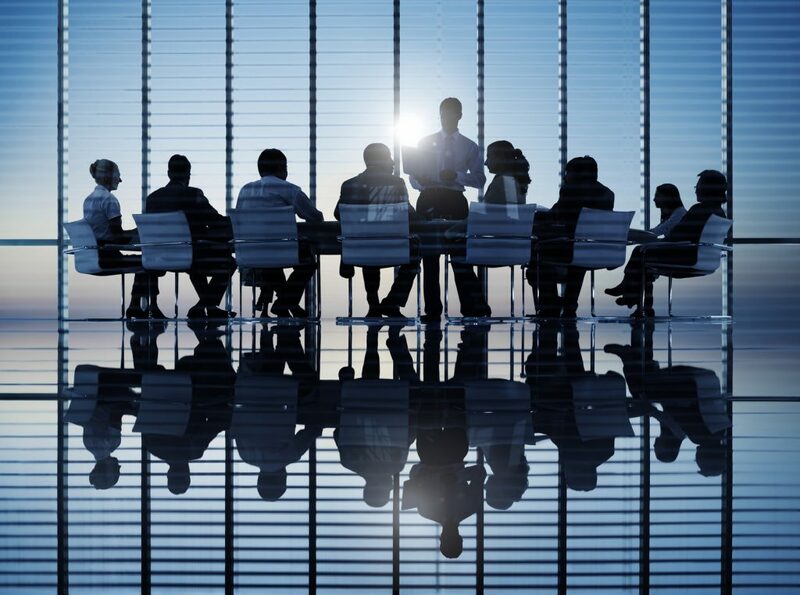 Our team is well-versed in corporate formation and compliance, and can assist you from the beginning of your corporate formation, and continue to support your business for all of your corporate needs. Learn more about corporations here. A limited liability company, commonly known as an “LLC,” is a corporate structure that provides a limitation on the personal liability of its owners (who are referred to as members), much like a corporation, but has more options when it comes to taxation. An LLC can be taxed as a sole proprietorship or a partnership (known as pass-through taxation), or as a regular C-Corp. The LLC is a very common corporate structure, and our team will guide you through the entire process, beginning with registering with the Secretary of State and creation of the LLC’s governing documents, all the way through the day to day operations of the LLC. Learn more about LLC’s here. A non-profit corporation is a company that was organized for a charitable purpose, and this type of corporate structure is exempt from taxation under Section 501(c)(3) of the Internal Revenue Code. The organization must be organized exclusively for a charitable purpose (such as educational or eliminating discrimination), and none of its earnings may benefit a private shareholder or individual. The non-profit corporation must organize with the Secretary of State much like a corporation or an LLC, but there are many challenges unique to the non-profit corporate structure, including limitation of business purposes to specific, exempt purposes under the Internal Revenue Code. The Rodman Law Group can help you organize your non-profit, establish your charitable purpose, and ensure you remain in compliance with all laws and regulations and protected through all stages of the life of your entity. The Rodman Law Group specializes in complex structuring of businesses and has experience working with and designing multiple party collective ventures. We are well-versed in creatively navigating structural challenges and are adept at taking initiative to provide solutions to potential problems before they arise. Whether you are a sole proprietor or a large corporation, we can provide the legal counsel that you need for your business venture, no matter the industry. We work to efficiently explore options for business formation and structuring, and can advise on which entity type will best suit your business needs, and which best aligns with your future business goals. After we’ve determined your best structure, we work to incorporate that entity at the state level, obtain any necessary documents to begin operations (such as an FEIN from the IRS, employment agreements, sales tax licenses, etc. ), and draft all incorporation documents for your company, including articles of incorporation, operating agreements, corporate bylaws, stock documents, and more. As your business expands, we will provide continuing support by creating or reviewing contracts and lease agreements, monitoring compliance, and working with you to ensure that you are best protected and prepared to succeed. Contact us today to schedule a consultation with one of our attorneys. We’re looking forward to helping you grow your business.